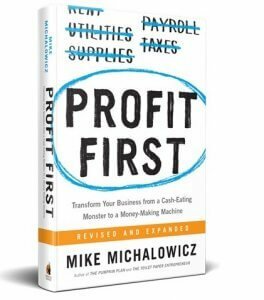 Profit First allows businesses of all shapes and sizes to bust out of the panic-driven cycle of operating check-to-check to turn their business from a cash-eating monster into a machine that spins off profits continuously. Business owners and entrepreneurs who want to instantly increase profitability, eliminate debt and enjoy financial freedom on a level that you never have before, you’ve come to the right place. Most businesses survive check by check, perhaps yours too. If you are being told that profit is your bottom line, that belief is, in fact, damaging your business. It’s human nature, that what comes last is ignored and what comes first is priority. That’s why profit must come first. Always. Is your business surviving check to check? Profit First Professionals fixes that. 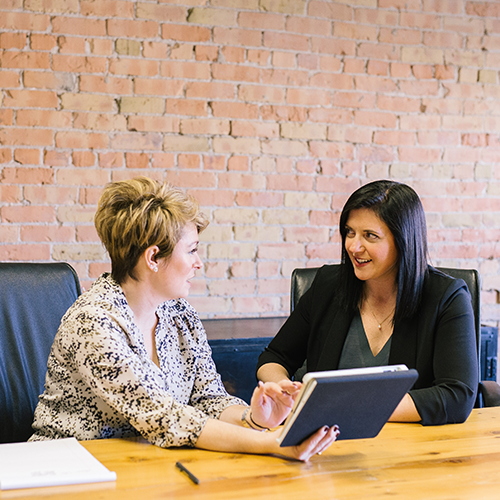 Does your Income Statement have a “net profit” at the end of the year, yet there is no extra cash in your pocket? Are you tired of the old school “numbers in, numbers out, not pay me” accountants and financial experts who don’t take a single effective action in fattening your wallet? Are you already enjoying financial success? Discover how to double, triple or even quadruple your profits. 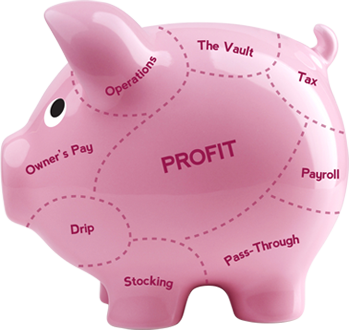 Want to discover your path to profitability? Join a family of the most elite accountants, bookkeepers and business coaches who have helped drive profit in over 40,000 companies globally and discover how you can use this powerful system to help entrepreneurs make more money in their business, eliminate debt permanently and enjoy the financial freedom that they’ve always wanted and instantly stand apart, becoming a trusted advisor, and never be seen as a commodity again.